We know that the situation in South Sudan is currently very challenging and that jobs are hard to come by. 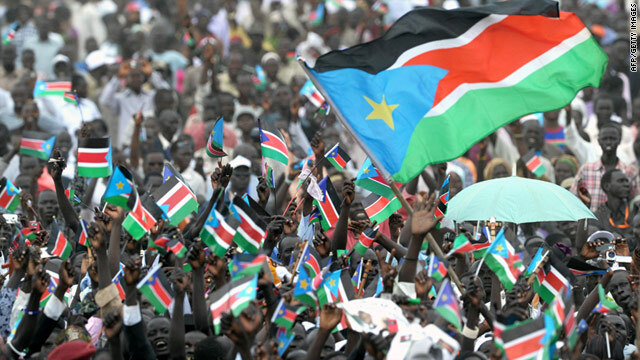 This article won’t focus on the current challenges facing the country but rather to help those that are currently looking for jobs in South Sudan in areas which are relatively secure. All you need is access to a computer and the internet and there are many options to continue to build your capacity and skill set to either beef up your CV or to maybe give you the skills and knowledge to start your own business in South Sudan. We firmly believe that no matter what happens in life, as long as you are alive, no one can take away your education. So take the time to invest in yourself and start learning for free today! Alison provides over 800 courses online for free and is a great starting point to taking on line courses. They have a number of options from certificate courses which take between 2-4 hours of online study to Diploma courses that can take between 10-15 hours and learning path courses which can take around 60 hours to complete. Although it’s free to take the courses, to get a certified certificate there is a fee. However you can still demonstrate your course completion by sharing your Learner Record, which is accessible directly from your Dashboard. 1) Take an individual course from the many options to choose from. 2) Specializations if you want to master a specific career skill. You’ll complete a series of rigorous courses, tackle hands-on projects based on real business challenges, and earn a Specialization Certificate to share with your professional network and potential employers. 3) Online Degrees where you can get a university-recognized degree which is completed all online. Although taking the actual course is free, if you want a certified certificate for the course or if you are interested in undertaking a Specialisation or online degree, there is a fee. However Coursera offers Financial Aid for learners who cannot afford to pay for courses and need scholarship assistance. This is available for most courses and you can find out more about getting financial help here: https://learner.coursera.help/hc/en-us/articles/209819033. 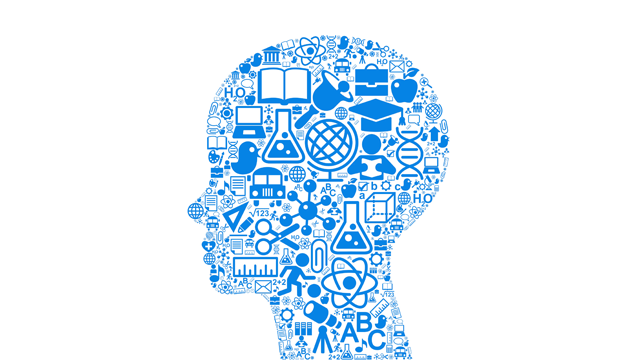 EdX, is similar to Coursera and provides courses from some of the world leading universities such as Harvard and MIT. Edx offers a wide range of courses from Humanities, business and finance, education and teacher training, medicine, and many more.